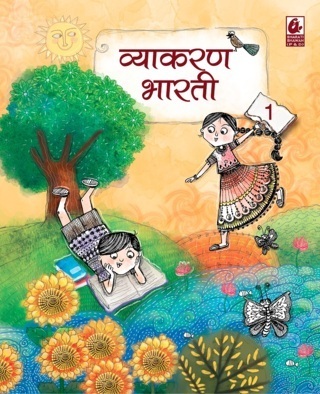 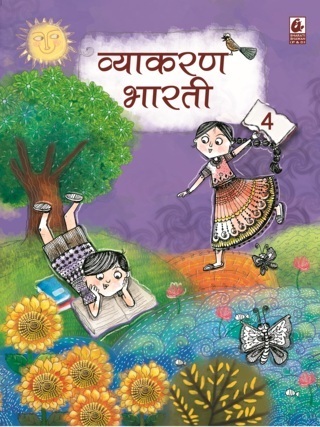 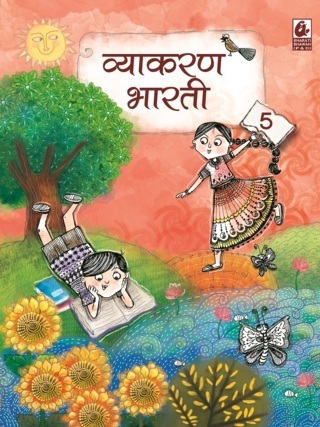 This is a part of a series of Hindi Grammar books for primary school students. 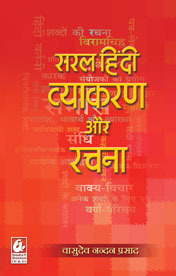 The content has been graded carefully, keeping in mind the level of comprehension and the language skills of the students. 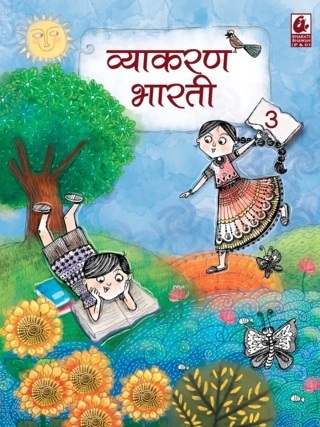 The lessons are well organised and structured with easy‐to‐read explanations and features that help the students understand the basics of Hindi grammar.